The second of a 4 part series, we now take a look at the many on-road projects undertaken by the Delaware Bicycle Council. 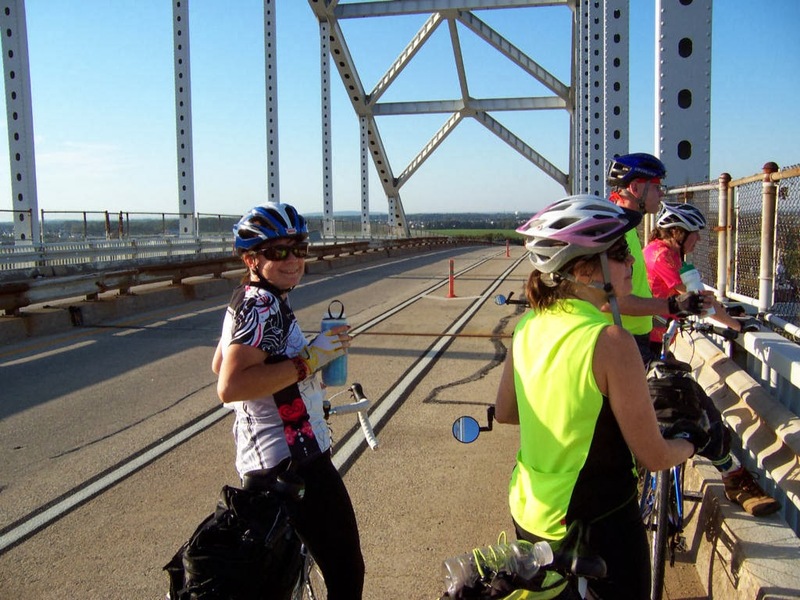 The Delaware Bicycle Council is tasked to represent the needs of all cyclists in this state by advising state agencies and otherwise promoting bicycling throughout Delaware - from road to trail, novice to expert, recreational to transportation. The Council works on behalf of bicyclists of all stripes, and believes that by working on the LAB’s five E’s (engineering, education, encouragement, enforcement, evaluation and planning) we will make our state bike friendly. As it has for decades, the DBC strives to achieve progress in all of these areas. Although it takes a substantial amount of time to build a foundation in some of the five E’s, the DBC has accomplished much over the past five years. Because most of the present (and future) advocacy efforts above rarely see coverage from Bike Delaware, and DBC's webpage is not blog based, advocates at 1st State Bikes are eager to fill the void. Spread the word, and tell your friends to like us on Facebook!